STUNNING SUNSET ON SIBLEY LAKE from the large rear deck of this home. Privacy on this hidden acre lot which is convenient to town. There are ap 143' feet of water frontage. 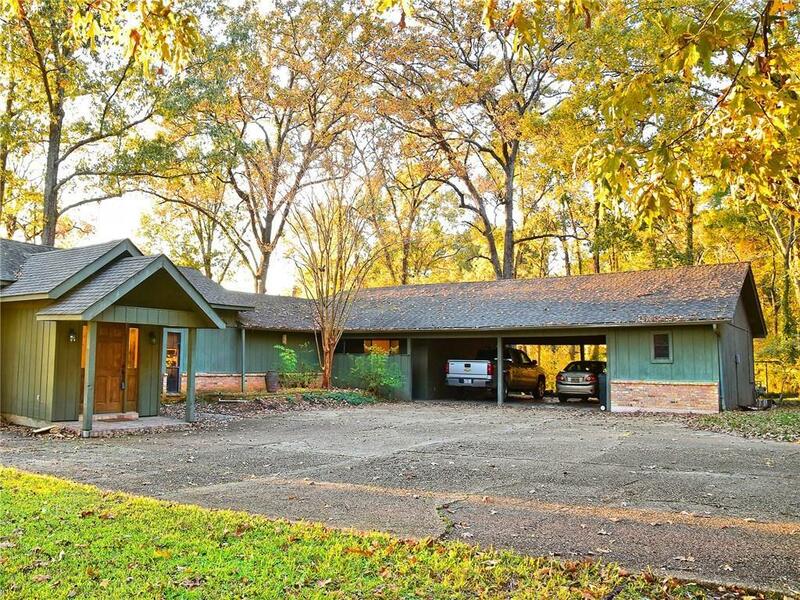 Enter from the foyer to large living room with cathedral ceilings of rich wood and beams. Glass across each room facing the lake provides view and lots of natural light. Wood burning fireplace will keep you cozy on those chilly nights. Kitchen has breakfast area and is open to living room and charming sitting room/den. Separate cook top and double ovens, lots of counter space, walk in pantry. Master bedroom has lots of room plus office with lake view, walk in closet and large tub. Two guest rooms and full bath. Sit on your wrap around deck and enjoy the bald eagle flying over the lake with family and friends. Double carport with 10'x28' storage room/shop. Rare find in this area with water frontage. Call today for appointment. Ring in the New Year in your new home.